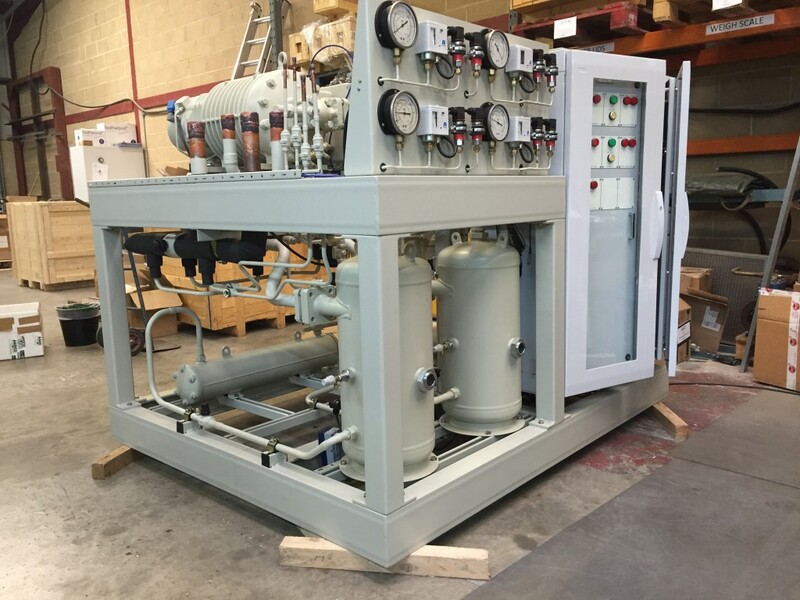 Building on the success of previous projects, Lighfoot designed and manufactured a custom Air Handling Unit for an oil producer in the North Sea. This was to retrofit equipment from the use of R22. The fitting of equipment was to happen at sea, so making equipment transportable and manoeuvrable key. Making use of the company’s network, Lightfoot also were contracted to supply all ancillary equipment required to carry out the installation. Involved production of the technical support documentation to allow CE marking. Design incorporated the use of an inverter driven system. This enables slow ramp start up, preventing a high current spike on initial starts and fine control of the compressor dependant on system load. Developed an off-unit control panel wiring design solution using an anaconda to allow ease of installation. Incorporated an innovative design of a split frame. This allowed the whole unit to be broken into 3 pieces, with all pipework and components remaining attached to prevent having to remove parts and pipework. It also allows easier movement around the rig and installation. Control system design allows effortless interchange of control variable, either suction pressure or temperature. 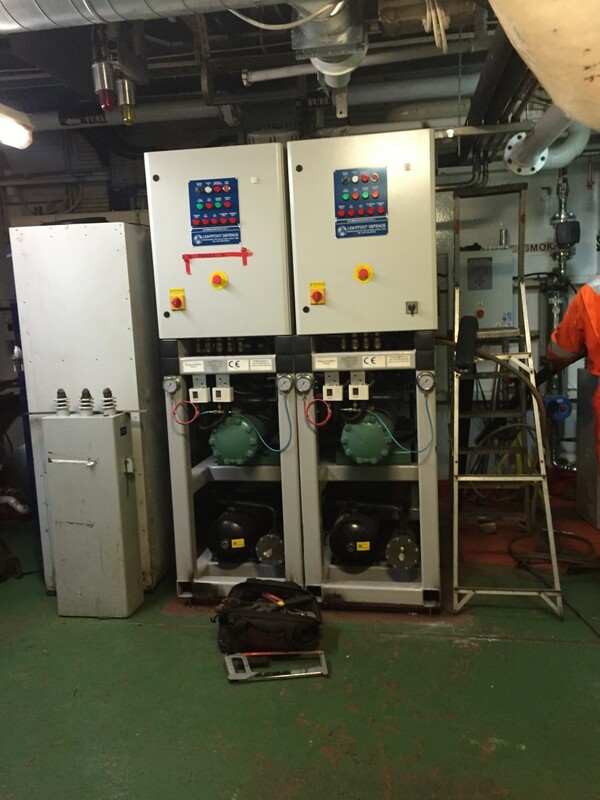 Lightfoot engineers were contracted to carry out the installation and commissioning of the refrigeration equipment, manufactured at our facility in Fareham, onboard the oil rig. As part of Lightfoots commitment to the Royal Navy and the continued through life support of their equipment. Lightfoot was tasked with carrying out a detailed review of system design, incorporating new design operating parameters. Lightfoot also reviewed historical operating data and failure rates. Using Root Cause Analysis Lightfoot was able identify changes in design that will prevent future equipment failures. Reviewed equipment and component availability and used this information to produce an obsolescence report. Where shortfalls were identified, suitable (fit, form and function) replacements were found and detailed. This ensured continuity and future parts availability. Give the maintainers the control and accuracy required when servicing critical aviation systems. Built in – Drain, Clean, Pressure Test, Vacuum Dehydration, Top up, Incondensable Purge and Weigh Platform the integrated service station has an edge on the competition. Having the facility to be set up for multi-use or customise application they cope with all commonly used refrigerants for a fully adaptable solution. 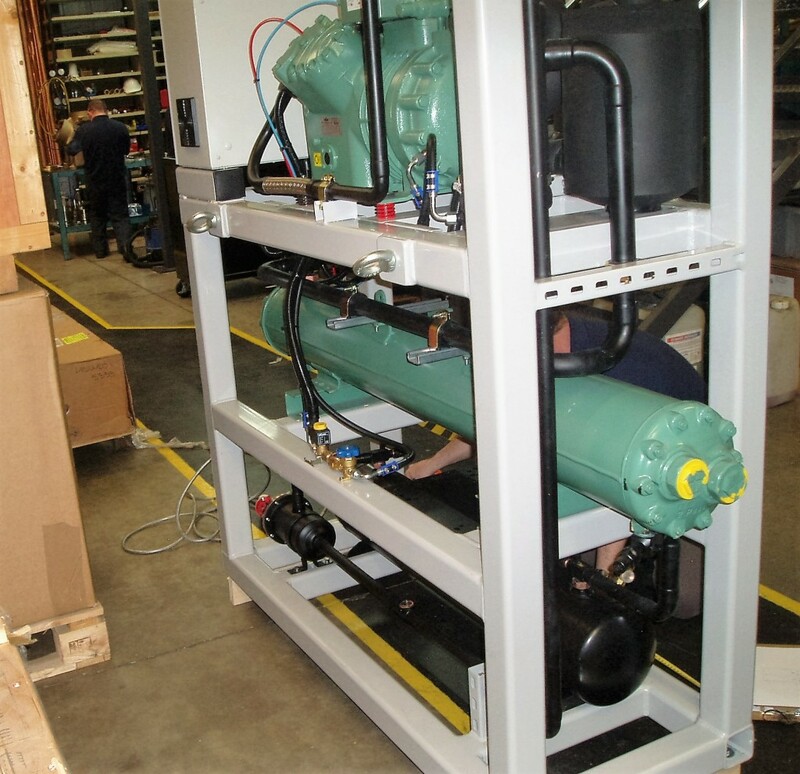 Lightfoot successfully designed and manufactured a replacement multi-compressor refrigeration plant for the Brazilian Aircraft Carrier, Sao Paulo. This was designed to modernise and provide a suitable replacement retrofit R22. All design and manufacturing and work was carried out in the UK, constant communication with Brazil and their representatives in London ensured that the design was fit for purpose. Manufactured in the UK for dispatch and delivery to Brazil. 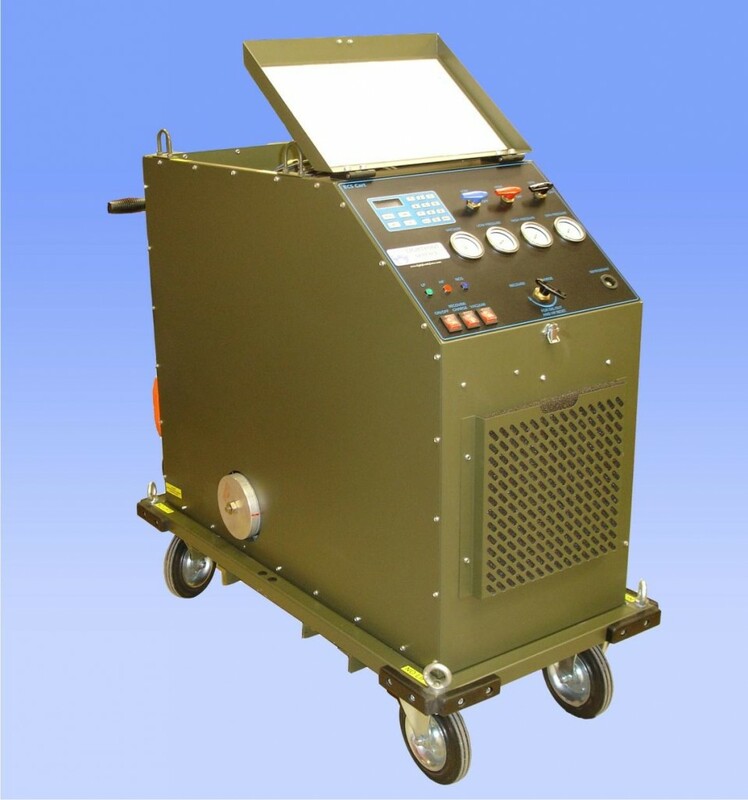 Semi-hermetic screw compressor was used, providing 25% – 100% capacity control. Production of technical support documentation. Design incorporated a HMI Touch screen for control, data trending and retrieval. Complex stakeholder engagement – Liaising with technical authorises abroad and representatives in London to ensure product is fit for purpose. Assisted with technical details of the system and its integration into the on-board system. 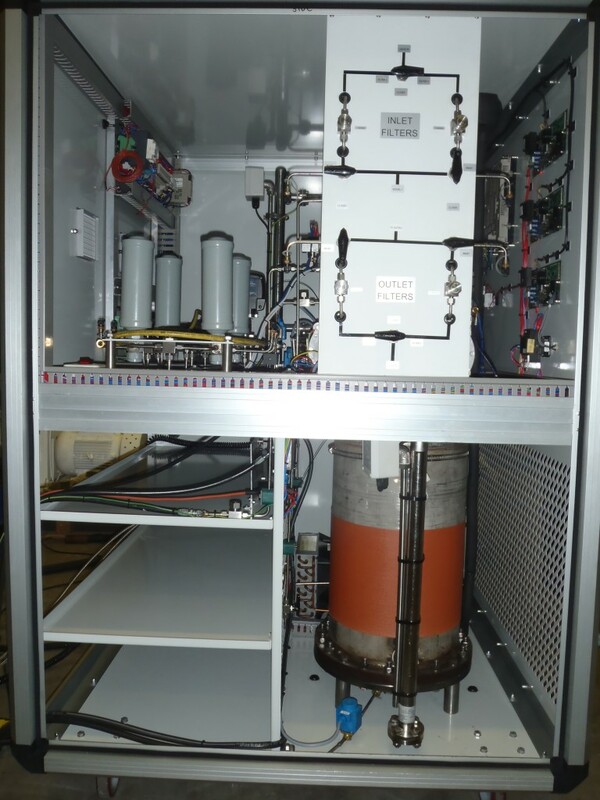 Design and manufacture of customised refrigeration units and evaporators for the retrofitting of R22 on board an oil platform. Production of technical support documentation for CE marking. Unit were sized for differing rooms temperature with one especially designed to act as either a freezer or a higher temperature room. 100% system redundancy. Design of system and evaporators enabled maintenance to be carried out on one system, but allow continual running of the second system to prevent down time. 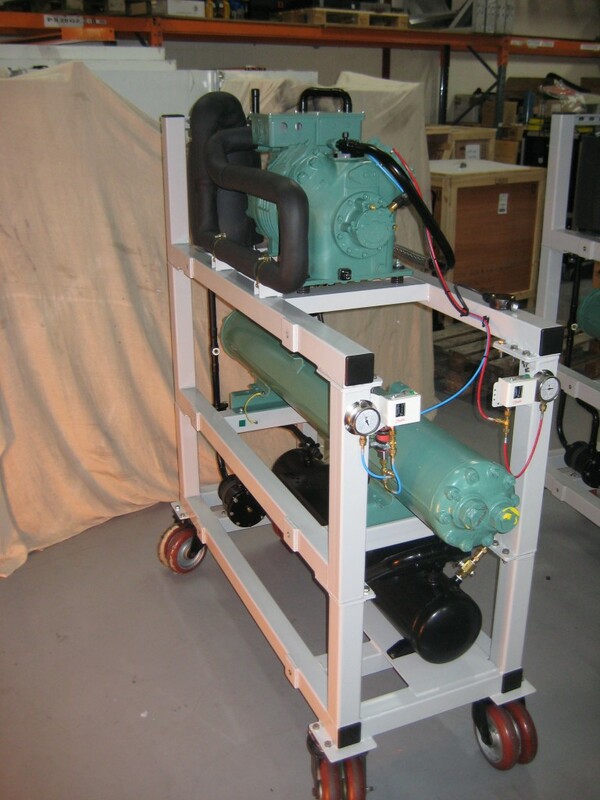 Design and manufacture of customised Air Handling Units for the retrofitting of R22 on board an oil platform. Production of technical support documentation to enable CE marking. Inverter driven control. This prevents a high current spike on initial starts and fine control of the system load. Utilising Lightfoots innovative and diverse design skills, Lightfoot designed and built a Ground Cooling Unit for aircraft that was for use in hot, humid conditions. Used to cool aircraft as they are on the runway waiting for taxi and take off. As part of Research and Development, Lightfoot used their expertise and knowledge in the understanding of the properties, handling and moving of R245fa, to design, build and successfully test a refrigeration purification machine. Takes contaminated R245fa and removes this contamination to produce a 99.9% purified substance. This is considered medical grade and is cleared for use on aircraft. 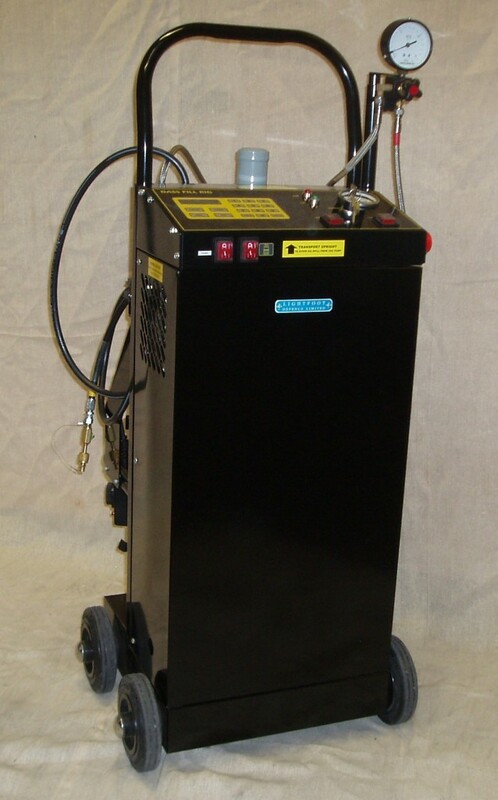 Developed by Lightfoot and is operation to clean and allow re-use of refrigerant. Using Lightfoots Maritime expertise and experience running international projects, Lightfoot successfully designed, manufactured and fitted an air-conditioning system to Japanese nuclear waste carrier ships in Japan. Strict operating parameters, Fine control of ambient conditions. Installation carried out by Lightfoot Engineers in Japan. Lightfoot Refit and upgraded the air conditioning and refrigeration plants on nuclear submarines. 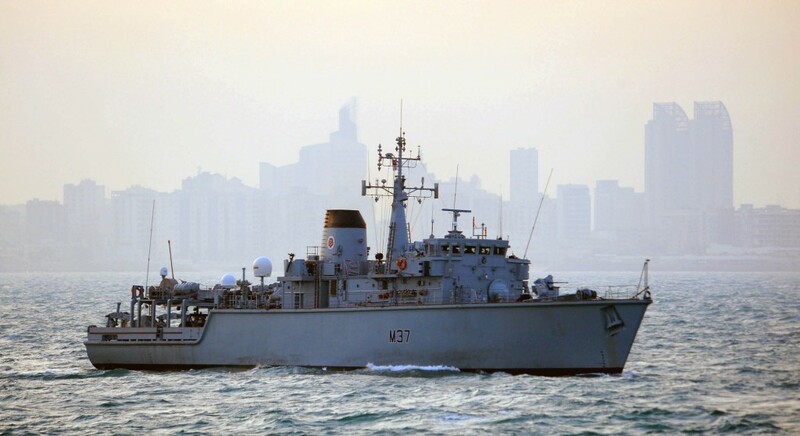 Lightfoot supplied replacement refrigeration plants for both Type 22 and Type 42 destroyers. Design and Manufacture of all air handling and refrigeration plant for MCMV. Detailed design of an air conditioning plant for proposed new vessel. 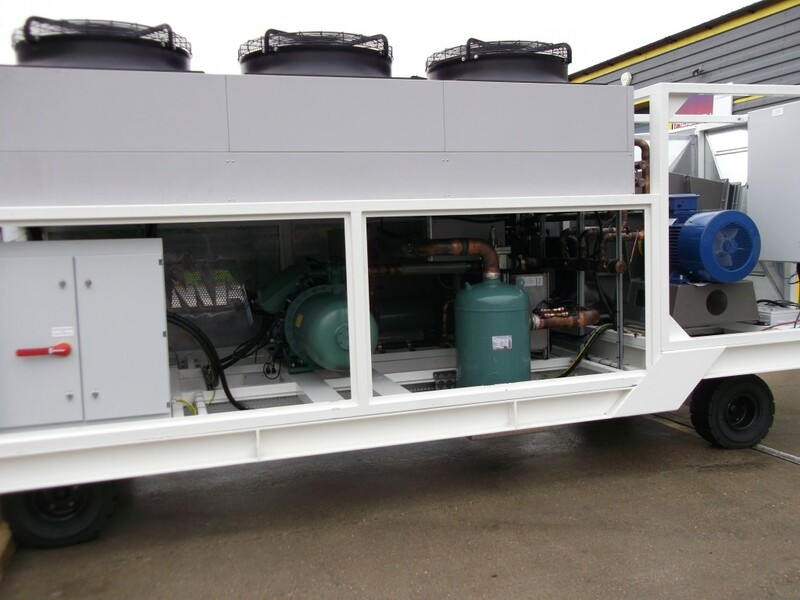 Supply of Compressors for Coldstores. Carried out the conversion of Underground WW2 tunnels to a Large Coldstore Distribution Centre. 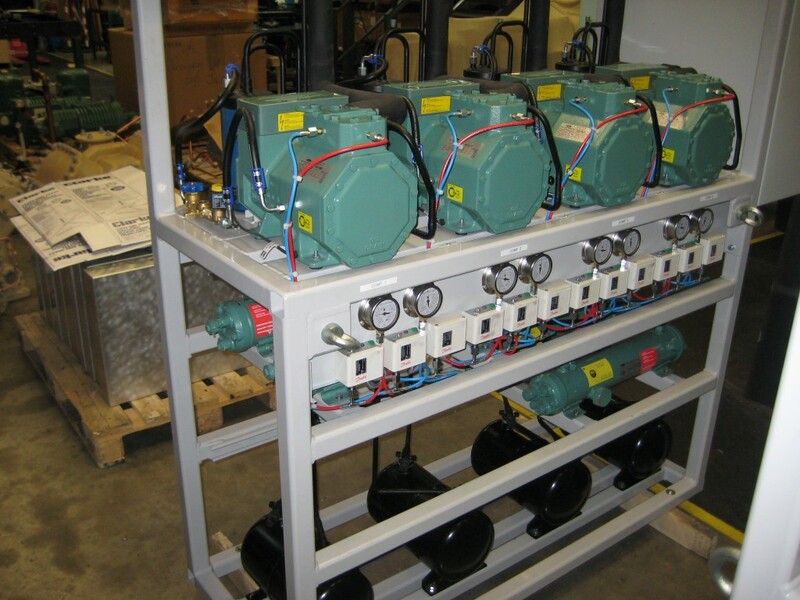 Carried out the design, manufacture, supply, Installation and commissioning of refrigeration plant. Varying requirements, Lightfoot carried out numerous supply & installation of air-conditioning equipment in offices/computer rooms. 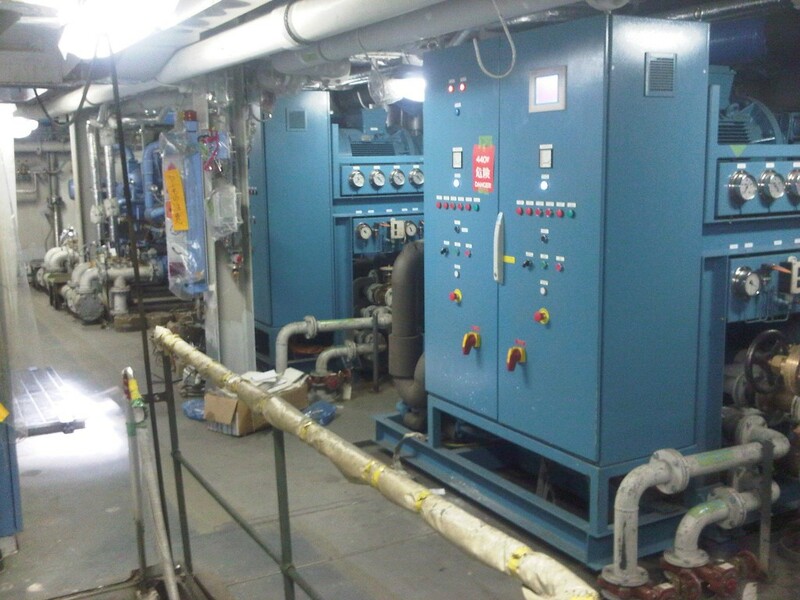 The Supply and Installation of refrigeration equipment to Maggot Cold Room.